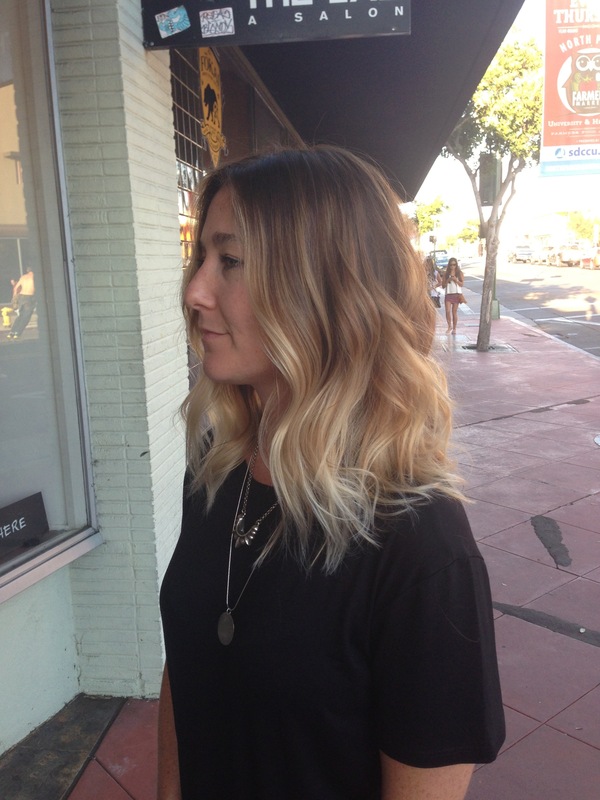 Andrea miller hair. Drelefevre. The Lab a salon. 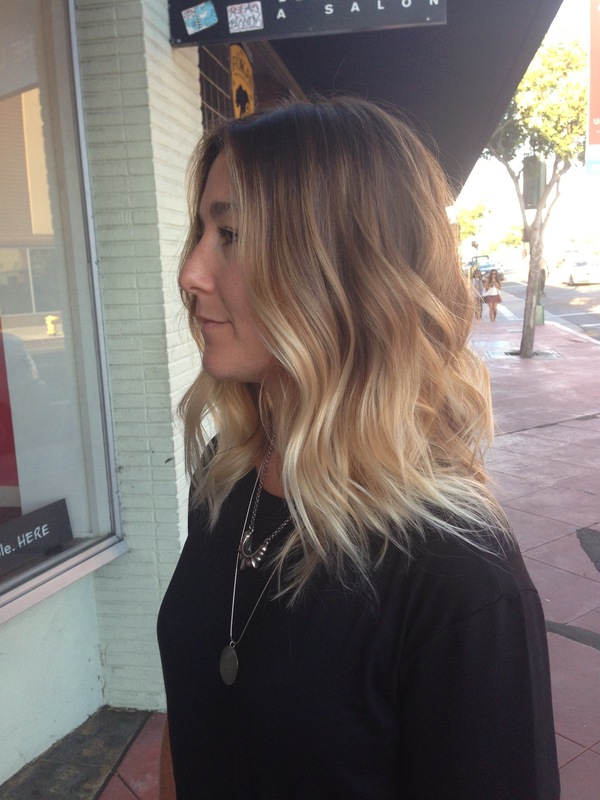 Balayage ombre. Color melt. Seamless color. Hair painting. Color specialist. Blonde specialist.